Here are the most important astrological aspects and transits, for November 2019. Between November 1st and November 18th, Mercury is retrograde in Scorpio, so this is not quite a good time for business partnerships, nor for major investments. 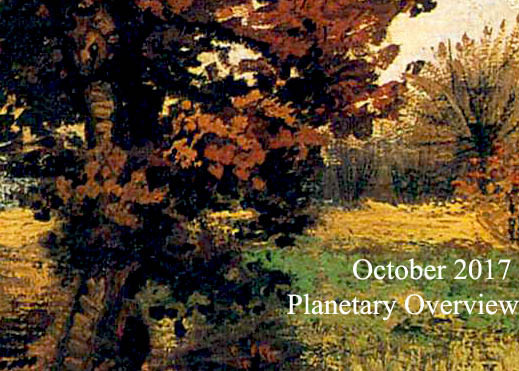 On 27th November, Neptune is again direct in Pisces, after five months of retrograde movement. It will be easier for all of us to distinguish between dreams and reality. 9th November: SATURN IN CAPRICORN SEXTILE NEPTUNE IN PISCES – with hard work and a realistic approach, you can make your dreams come true. This is the third time this sextile occurs this year, after January 31st and June 18th. 18th November: MERCURY AGAIN DIRECT IN SCORPIO (it was retrograde starting November 1st) – If you made some mistakes between November 1st and November 18th, (when this planet was moving backward on Scorpio), now it is a good time to fix them. Mercury in Scorpio makes you a great observer, especially when it comes to emotions, desires and interpersonal relationships. Politeness is not among your qualities, but sincerity is – sometimes, too much sincerity. 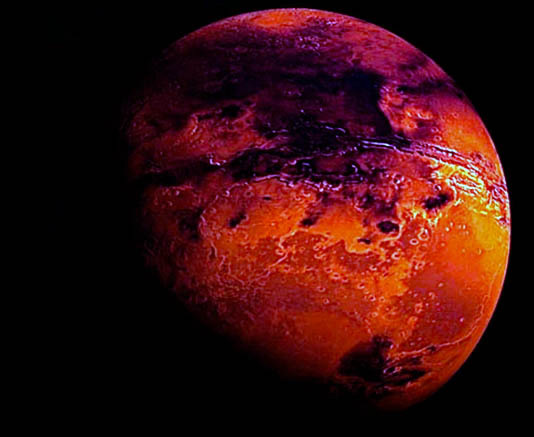 Mars in My Birth Chart: How Does It Influence My Personality, My Energy and My Love Life? 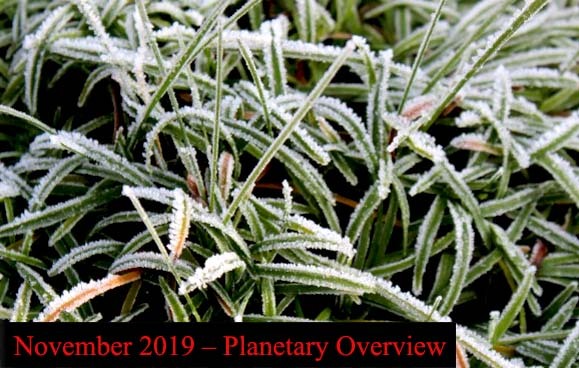 Share the post "November 2019 – Planetary Overview: Major Astrological Aspects and Transits"